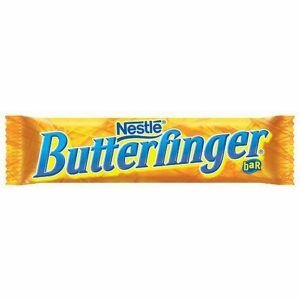 Butterfinger Candy Bars, Only $0.25 at Kroger! So I have been thinking about making my husband a candy bouquet for Valentines day. These would be perfect additions without breaking the bank.